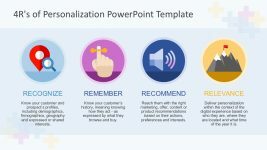 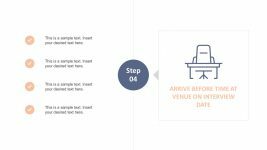 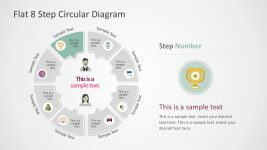 You can use this horizontal ribbon diagram to make a presentation process description with up to 5 steps. 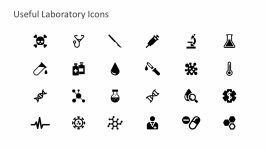 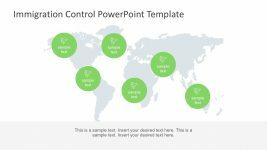 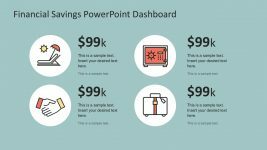 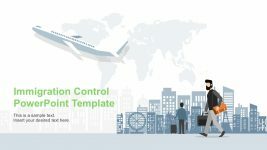 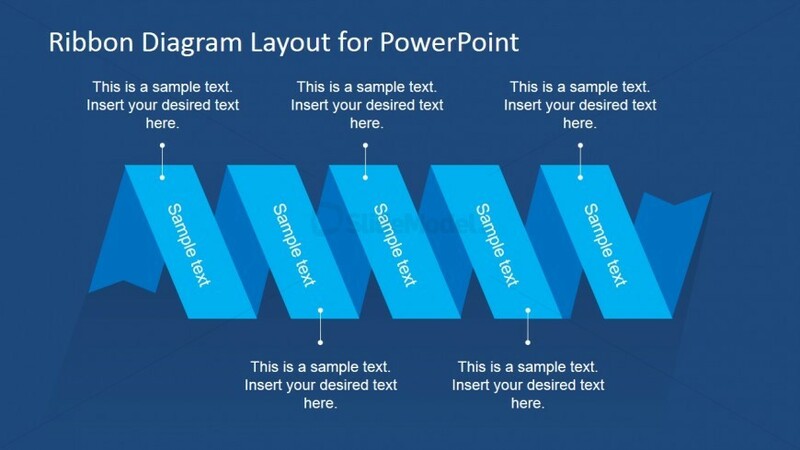 Easily you can remove the ribbon steps by working with PowerPoint shapes. 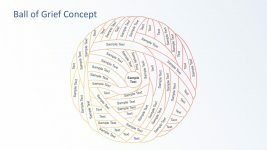 The diagram is placed over a blue background design.